In stock -This product will ship today if ordered within the next 8 hours and 37 minutes. 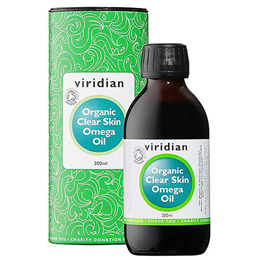 Viridian Organic Clear Skin Omega Oil provides a reliable source of omegas 3, 6 and 9 essential fatty acids. Dominant in omega 3, this oil also contains a range of fat soluble antioxidants including vitamin E and carotenoids plus phytosterols and flavonoids for the health and maintenance of cellular integrity and membrane fluidity. 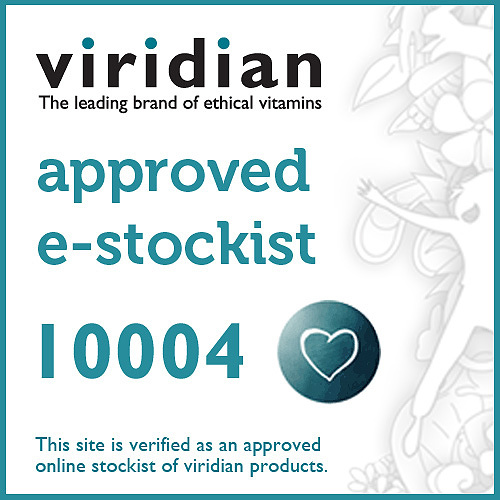 Take alongside Viridian`s Clear Skin Complex Veg Caps for optimum skin nourishment. What is in Viridian Organic Clear Skin Omega Oil? 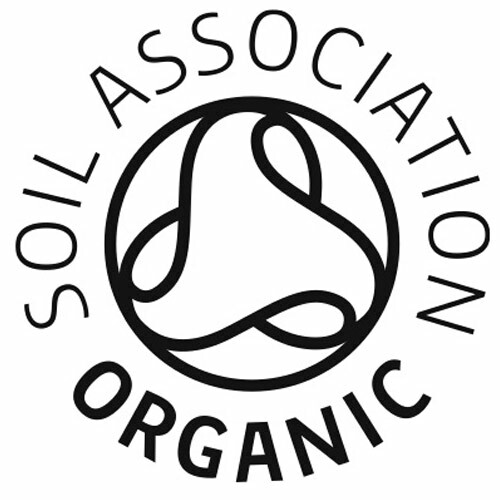 Organic Flax Seed Oil, Organic Perilla Seed Oil, Organic Avacado Oil, Organic Pumpkin Seed Oil, Organic Argan Oil, Organic Rosehip Seed Oil, Organic Pomegranate Seed Oil, Organic Seabuckthorn Oil, Organic Blackcurrent Seed Oil, Organic Elderberry Seed Oil, Alpha linolenic acid (Omega 3), Linoleic Acid (Omega 6), Palmitoleic Acid (Omega 7), Oleic Acid (Omega 9). Below are reviews of Viridian 100% Organic Clear Skin Omega Oil - 200ml by bodykind customers. If you have tried this product we'd love to hear what you think so please leave a review. 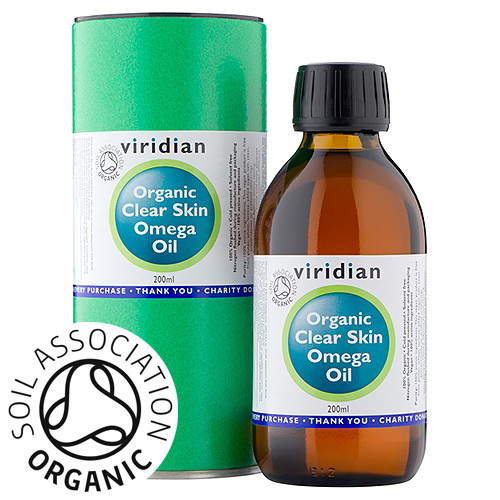 Viridian Organic Clear Skin Omega Oil provides a reliable source of omegas 3, 6 and 9 essential fatty acids. It contains a range of fat soluble antioxidants including vitamin E for the health and maintenance of cellular integrity & membrane fluidity.